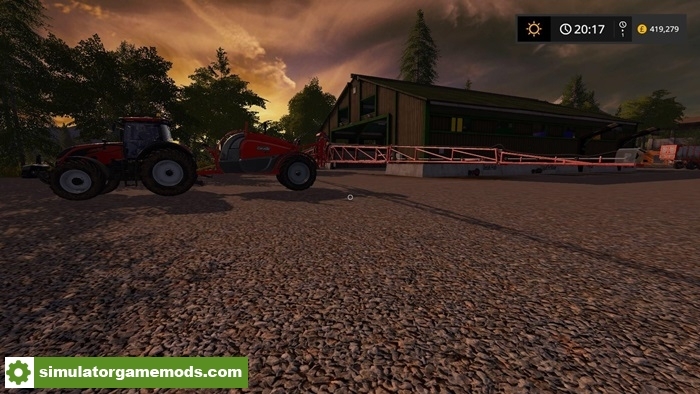 Silla 460 mod for FS17. Cheap Narrow tyre option added. Stilla 460 dyeable sprayer with beacons, faster field speed, half the product usage and slightly cheaper to buy and operate. Remember to delete yesterdays version from your mods folder first.